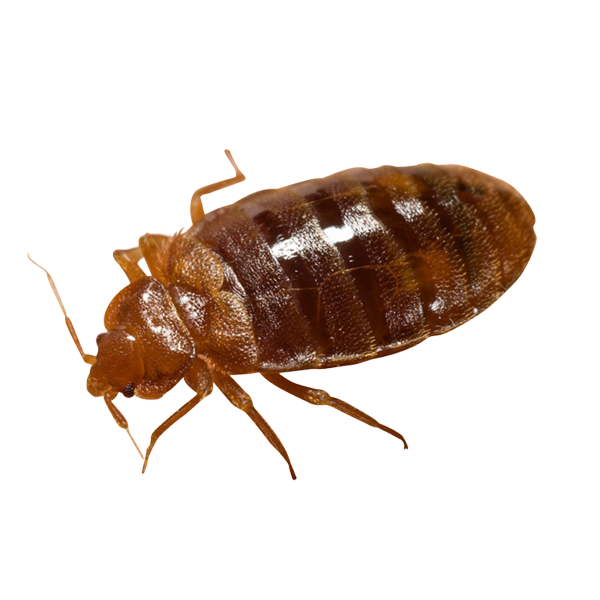 Bed bug infestation are becoming more common with signs noticeable on bed frames and mattresses, blood marking on sheets and duvets with shed skins and eggs noticeable to the naked eye. A bed bug infestation can be difficult to notice during early stages. Signs will soon become noticeable in beds, duvets and mattresses. This is why our team of bed bug treatment specialists work hard to swiftly and efficiently remove the pests. Three or four treatments required, with insecticides and diatomaceous earth being the most common method. Our treatments are guaranteed. Faecal marks on mattresses and bed frames, blood marking on sheets and duvets, shed skins and insect eggs.